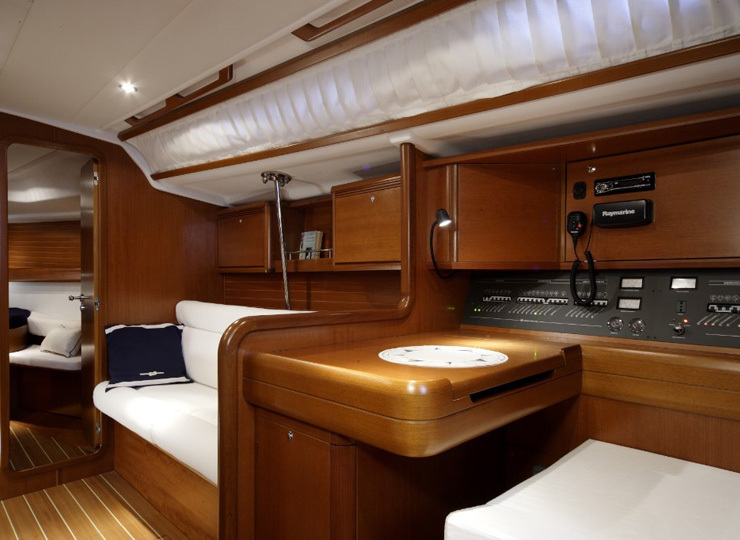 A revolutionary sail boat eye catching and sporty in feature Grand Soliel 45 is the best cantiere del prado style. 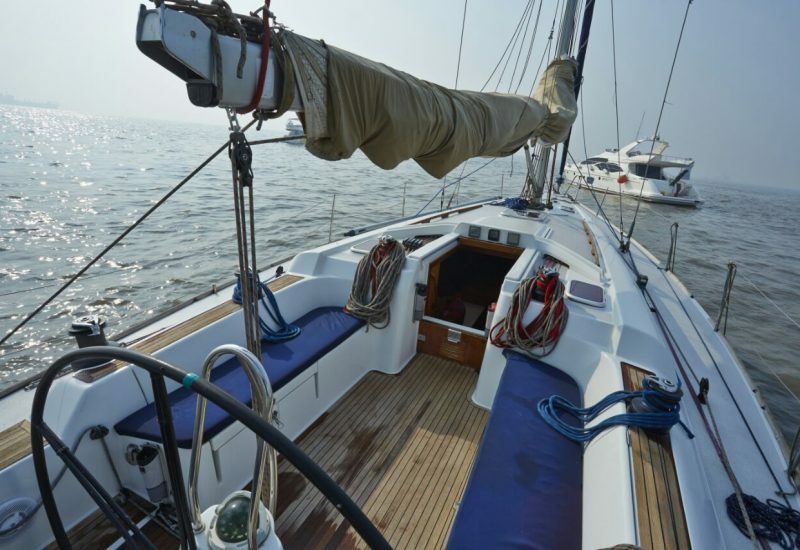 It has clear docks, sleek lines and an uncluttered cockpit making every possible opportunity for race, crew and pleasure of sailing. 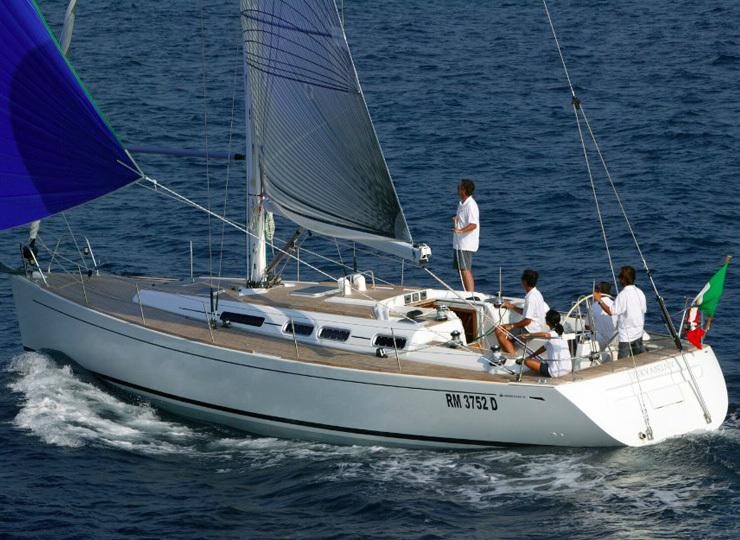 The innovative, high strength steel frames of grand soliel 45 ensures stiffness of hull and its rigidity as well for which the uniform distribution of the bulb keel mast and chain plates makes it more viable for safe fast and manageable performance cruising racing. The uniqueness of this boat is the L shaped galley two heads as standard and three cabins. 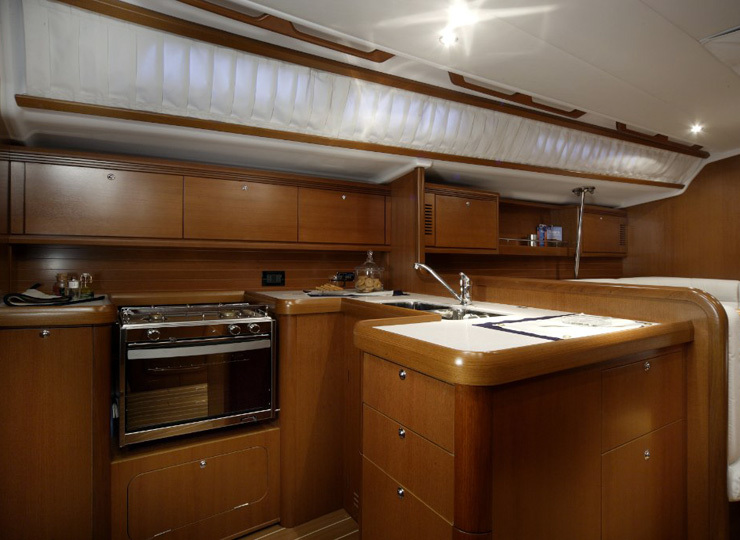 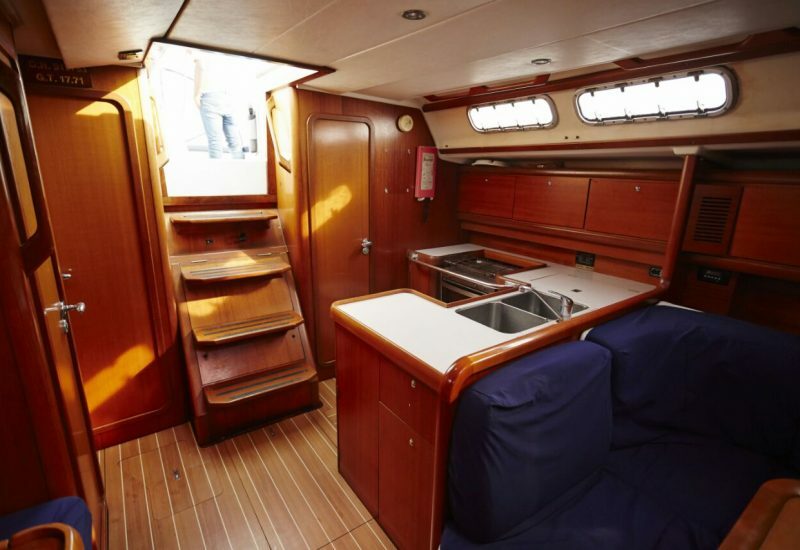 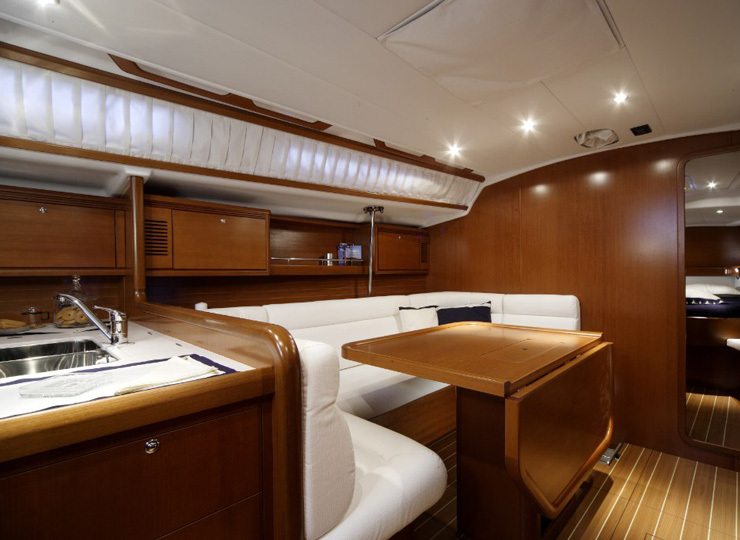 Below decks the racing soul of the boat exterior gives way to the enormous comfortable space for cruising delight .